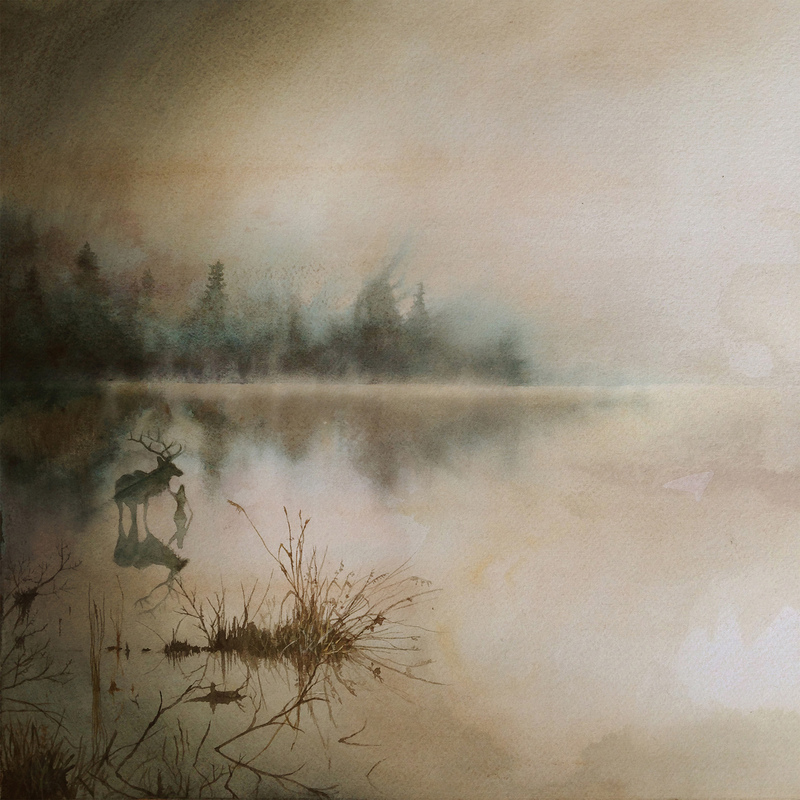 Review: Sólstafir – Berdreyminn – Season of Mist – Release: Out now. 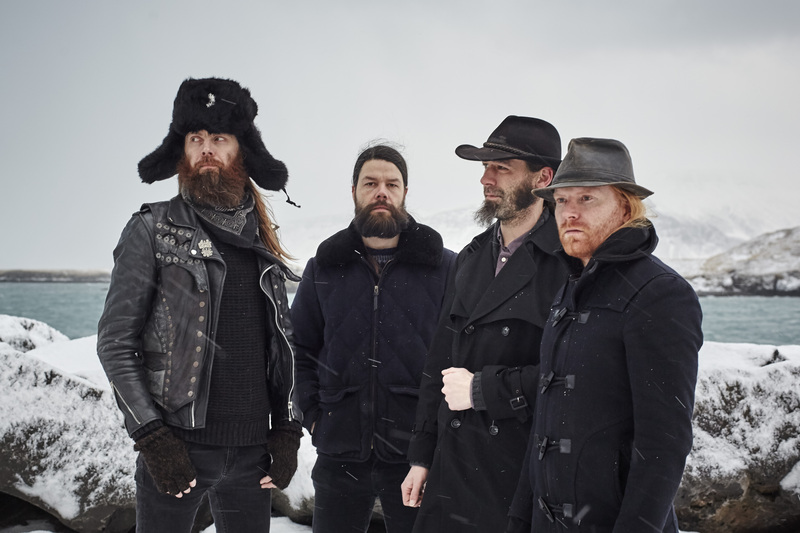 Sólstafir is one of those bands that keep reinventing themselves every now and then, always leaving fans to wonder what to expect from a new album. Well, “Berdreyminn” is quite a different beast from “Ótta”. What still remains are a few trademarks of Sólstafir, namely Aðalbjörn Tryggvason’s mournful and raw vocals as well as the overall melancholic feel of the music. Where “Ótta” featured a lot of landscape creating sounds “Berdreyminn” is a lot more straightforward in its approach, although the songs are far from being cookie cutters, with a wide variety of songs. For example, opening track ‘Silfur-Refur’ starts off with quite a Ennio Morricone feel before flowing into the dreamy cold post-rock sound that flows all throughout the album. ‘Isafold’ seems to have it in perfect unison with old ‘80s occult rock, whereas ‘Hula’ has a very cinematic feel to it. Overall there’s a lot less metal and more rock going on than before, though it still has a way heavier vibe than more easily accessible rock bands, with ‘Naros’ being a great way of showing of the heavier eruptions amidst peaceful passages. ‘Hvit Saeng’ seems to be a great continuation of the melancholic and slow ‘Ótta’ vibe, whereas ‘Dyrafjordur’ aims straight at a piano and keyboard driven dream world of tranquillity. ‘Ambatt’ continues on in a dreamy fashion, albeit with the full band this time, slowly gaining strength towards a very nice, yet not overly done crescendo near the end. Finally the album comes to a close with a great speed rock/metal demon in the guise of ‘Blafjall’ driving you straight into your next round of spinning these songs. 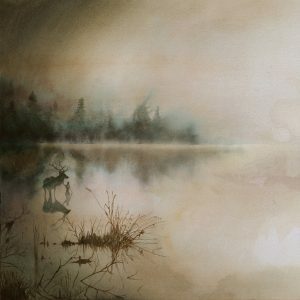 Sólstafir isn’t very accessible at a first hearing, yet for those who give it just that little more attention will find a wealth of beauty on “Berdreyminn”.